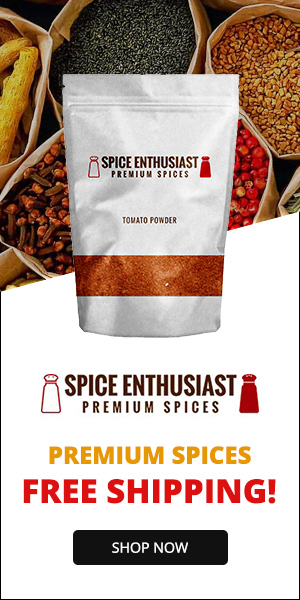 3 - gallon sized, plastic, zip-top freezer bags . Label & date. 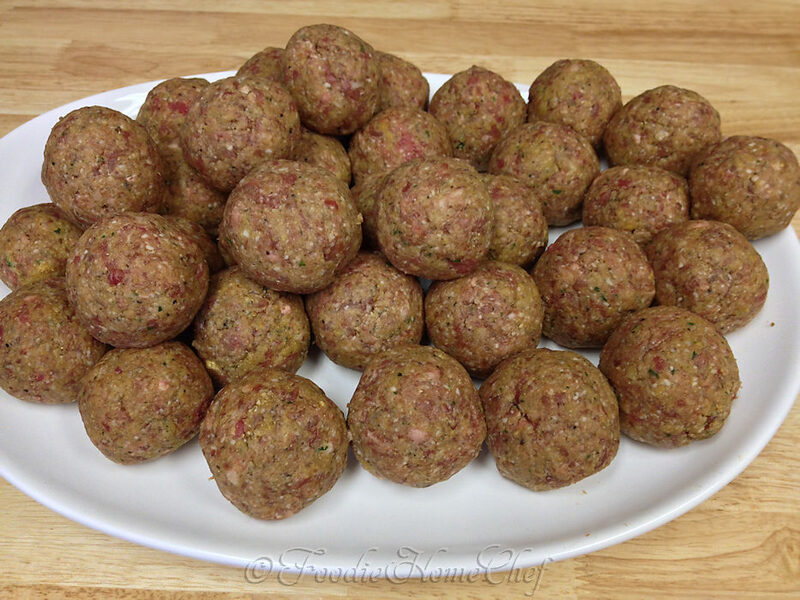 1 Remove eggs & beef from frig about 1 hour before making meatballs. This removes the chill for easier handling. 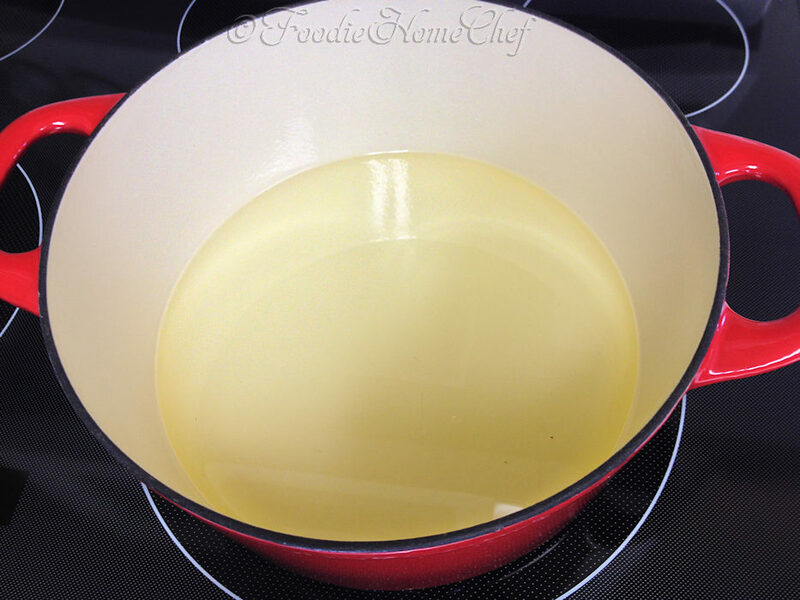 2 Pour oil into a 5.5 quart Dutch oven or pot & set aside. 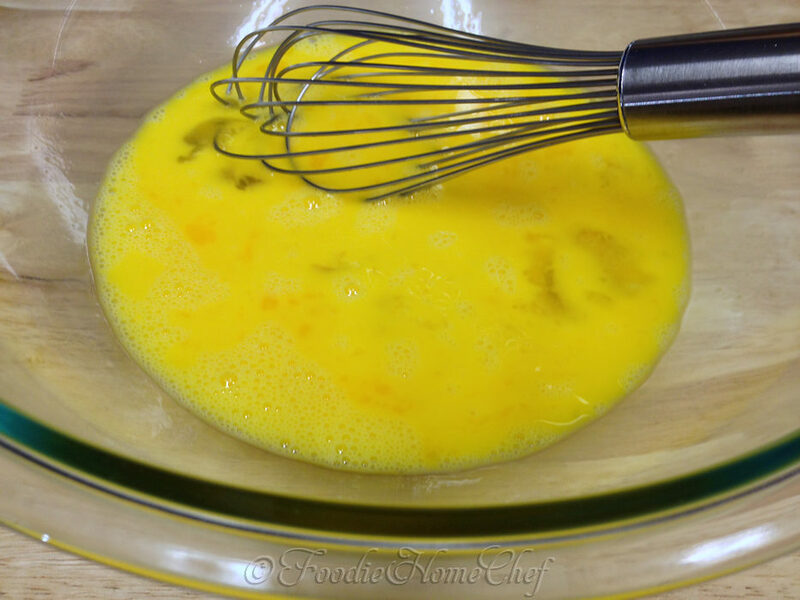 3 Whisk the eggs in a 4 quart glass bowl. 4 Add beef, bread crumbs, parmesan cheese, garlic & black pepper to the bowl of eggs. 5 Firmly squish knead the mixture with your hands for a few minutes & keep turning over till everything is extremely well combined. 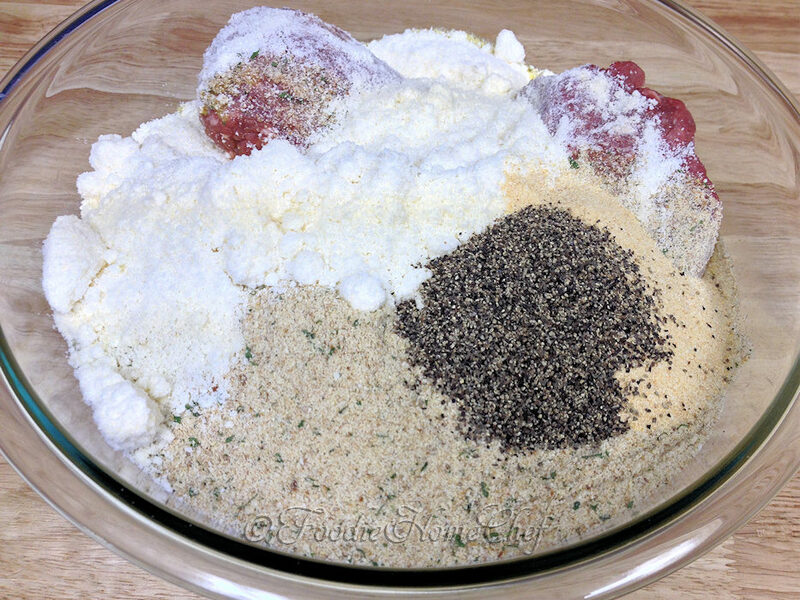 6 Break off pieces & use a meatball tool to get even amounts of mixture (see Tip#1). 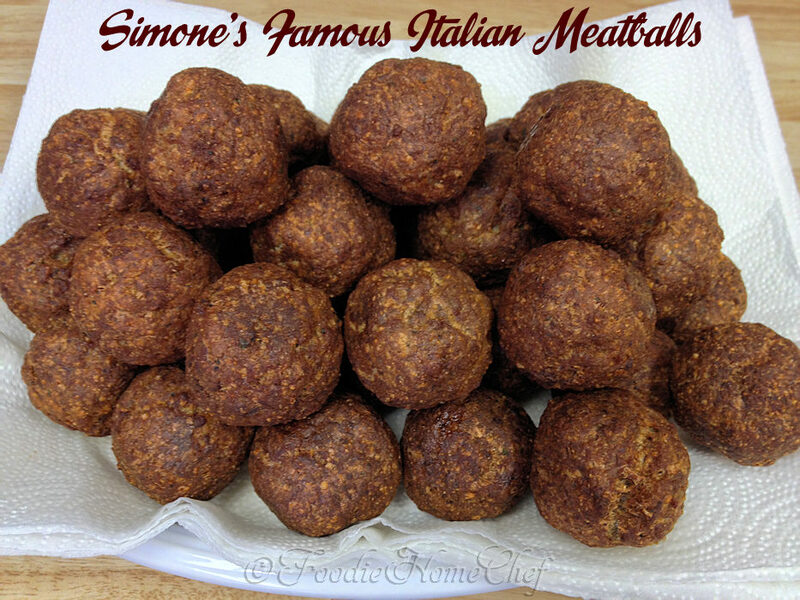 Firmly squish meatball amount in your hands & then roll around in cupped hands till you form a round dense ball about 1 1/2". Place on a large platter. 7 Continue the process till all the mixture is used up. This is a good time to thoroughly wash your hands. 8 Heat oil on med-high till very hot, about 7 minutes. While waiting; line a large platter or baking sheet with 6 layers of paper towels & set aside. 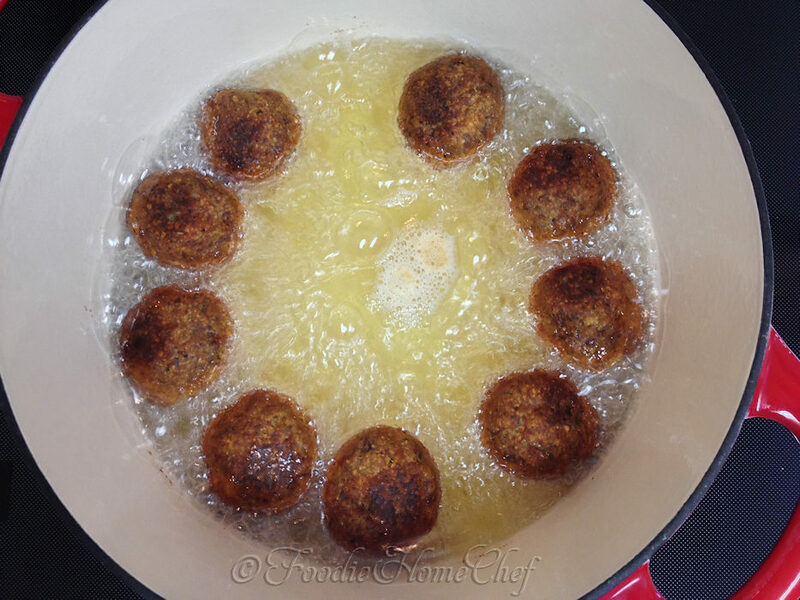 9 Place 9 meatballs into hot oil, one at a time, not touching & be careful not to burn your fingers. Oil should bubble as soon as you put the meat in. Reduce heat to medium. Cook 4 minutes till browning, DO NOT move meatballs around during this time. 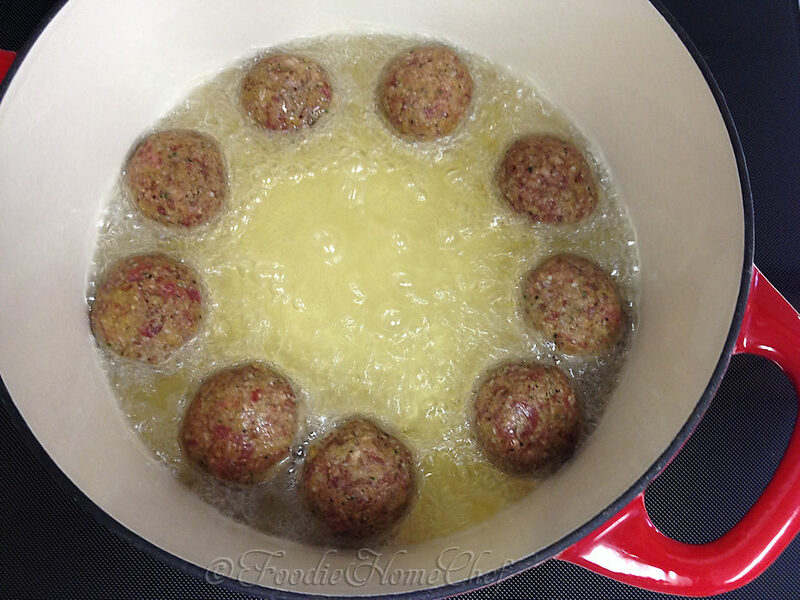 10 Using a slotted spoon; carefully scrape under each meatball to release & turn over. Cook another 3 minutes. Stir the meatballs around for a minute till they're completely browned & crusty all around & then remove them to the papered platter. 11 Repeat steps 9 & 10 till all the meatballs are cooked (see Tip# 2). As you cook more batches, they'll take a little less time to cook on each side. Raise & lower heat during cooking, if necessary. 12 Allow to cool to room temperature, about 1 to 1 1/2 hours. If you want to eat some now, move onto step# 14. 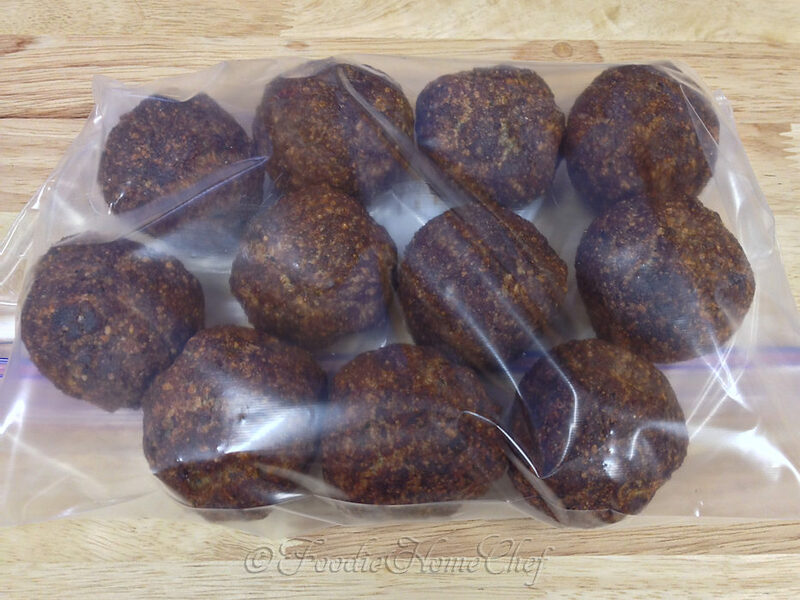 13 Once cooled place 1/3 of the meatballs, in a single layer, in each plastic bag. Be sure to remove as much air as possible, then freeze. 14 To serve; place 1 cup (per person) of your favorite pasta sauce in an appropriately sized saucepan. Add frozen meatballs (generally 1 to 2 per person). 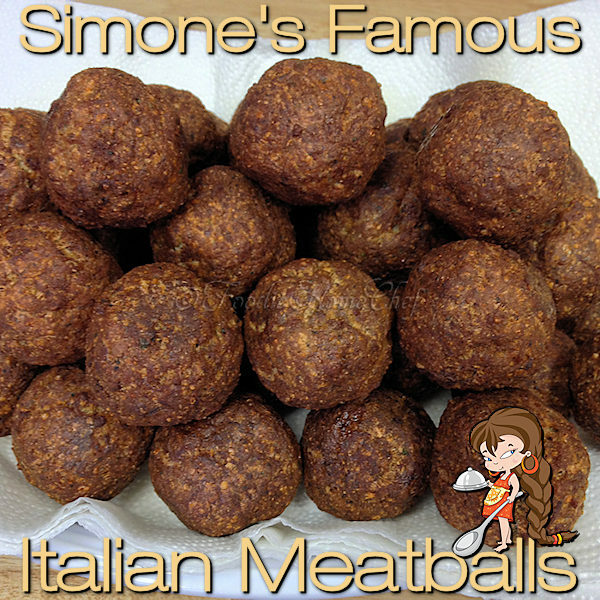 Heat, partially covered, on low/warm heat for about 2 hours, stirring occasionally, till meatballs are fully defrosted & heated all the way through. It's important to cook for a good length of time to allow the sauce to cook into the meatballs & mellow the flavor. Serve over your favorite pasta or Zoodles & sprinkle with grated or shredded Parmesan cheese. 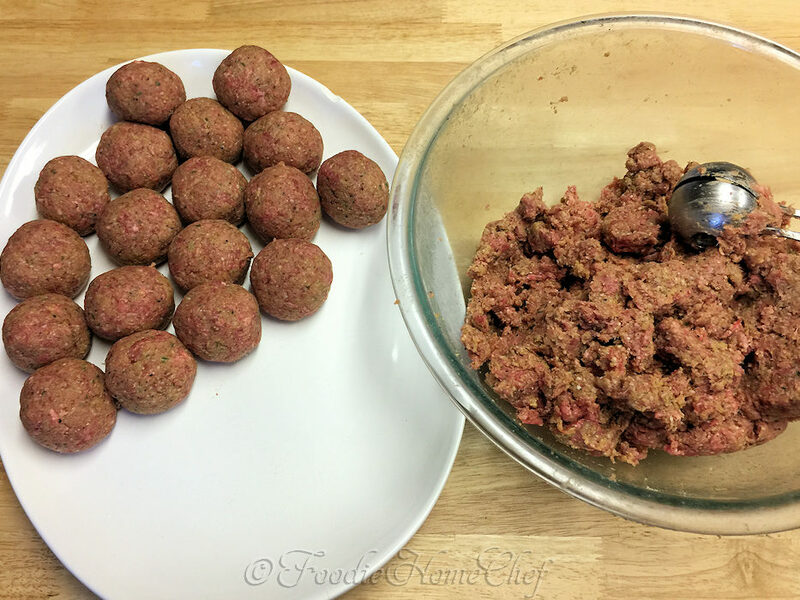 1 Using a a meatball tool will give you evenly sized meatballs & best cooking results. 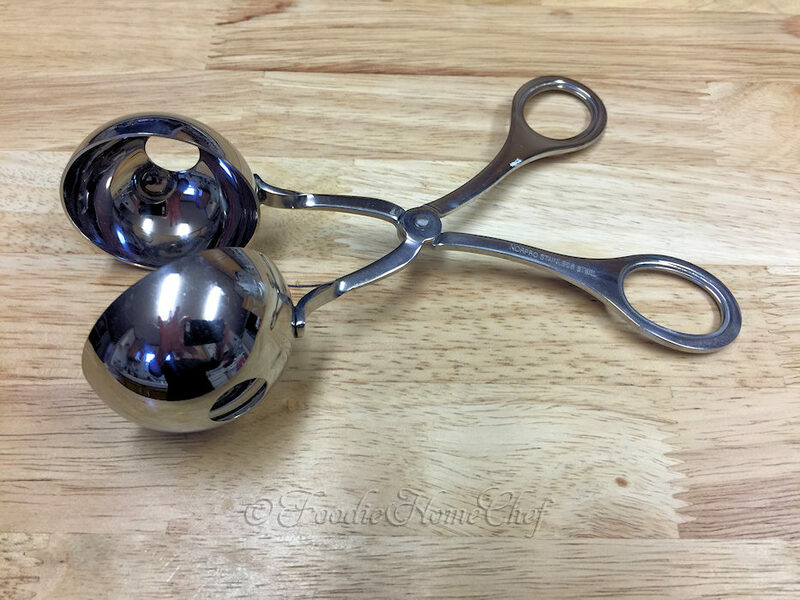 If you can't find one locally you can order a Norpro Stainless Steel Meat Baller online from Amazon.com . 2 As you cook batches a froth will form & oil will get very bubbly. Using a serving spoon; skim off froth, as you go along & put in a heat resistant cup. 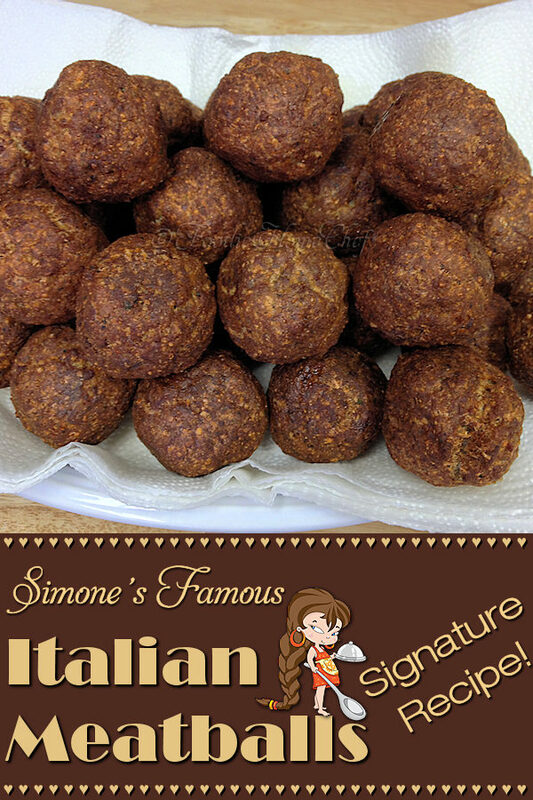 I am never quite satisfied with my meatballs, and I have never tried a cooking method like yours. 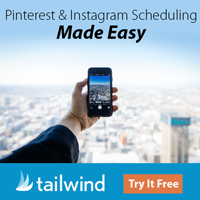 Definitely trying this!